Dagashi is cheap snacks loved by the common people of Japan since long ago. In Japan, both children and adults enjoy dagashi, which reminds them of the good old days. 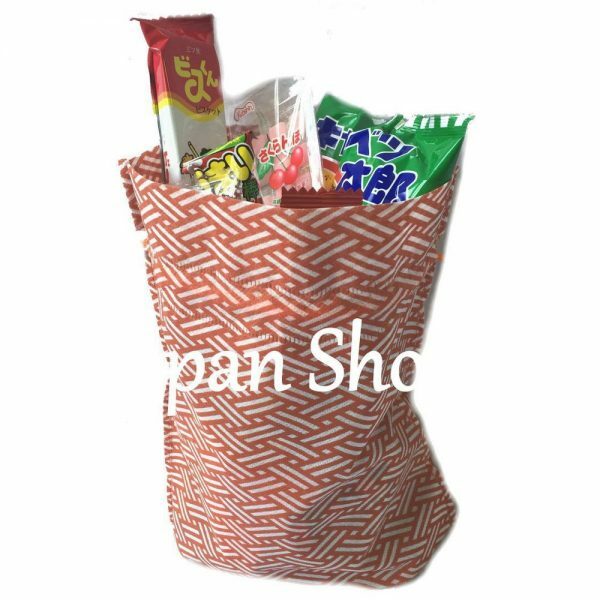 Dagashi come in many different flavors, sweet, spicy, sour, or salty. 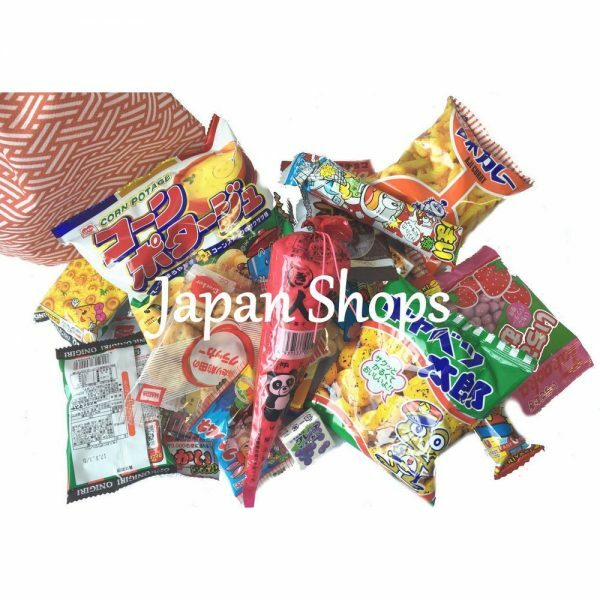 Out of the hundreds of kinds of dagashi, we carry an assortment of the kinds popular among foreigners. 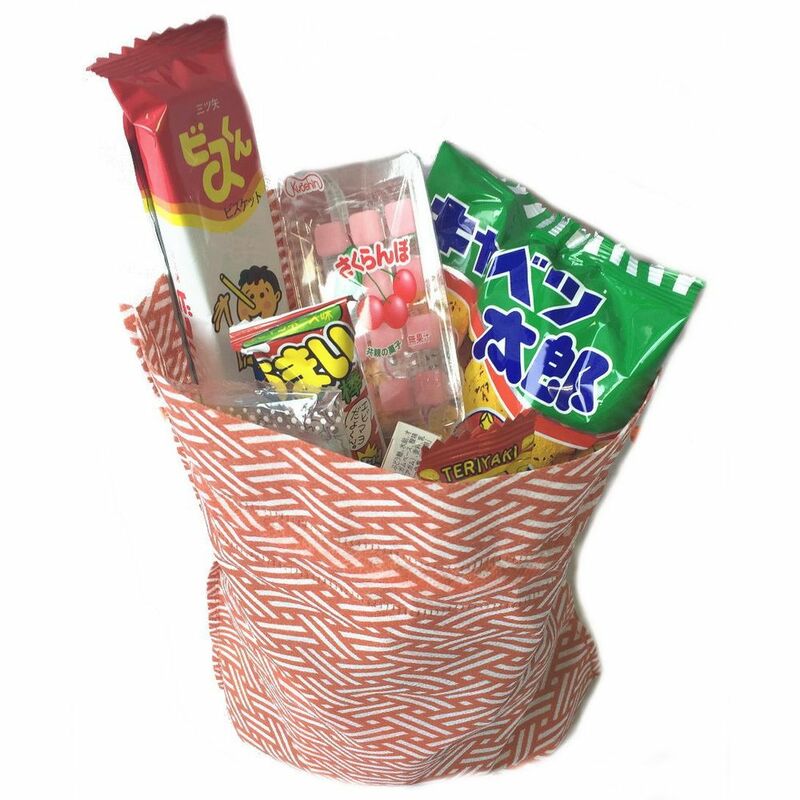 Dagashi used to be sold in traditional stores specializing primarily in Dagashi called “Dagashiya”. Traditional dagahiyas have been declining rapidly. 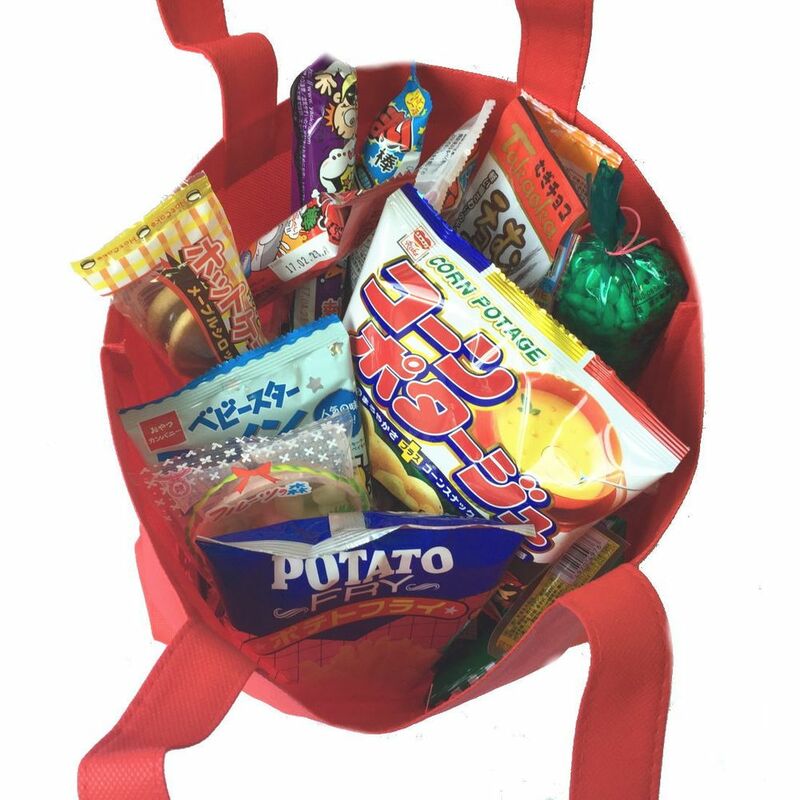 However, Dagashi and Dagashiyas have attained more attention in Japanese pop culture with the release of the anime Dagashi Kashi. The anime covers some of the most popular Dagashi, as well as more obscure kinds. – Content of products: 20 pcs. -Customs may also inspect goods prior to delivery, which may cause a delay to the delivery of items. -The pictures are samples. Products may vary since they are assortments.